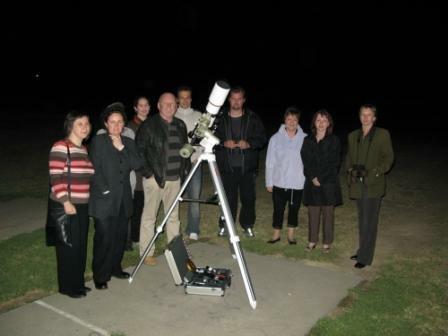 See the magnificence of the Southern Hemisphere’s night sky with Australia’s most experienced professional Sky Guide. 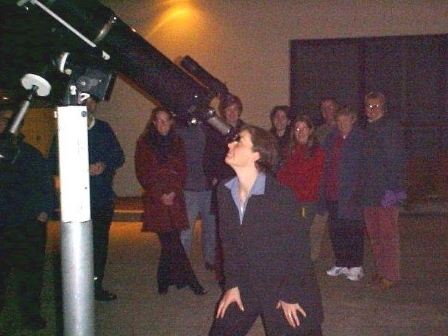 We use Large Professional Quality Telescopes that allow you to experience exceptional optical capability and outstanding performance. You will be blown away at the detail and clarity available from these Exquisite capability telescopes. Available all year round by arrangement.